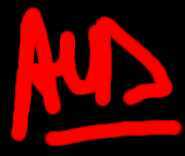 I came up with the "20 Heads of the Year 2000" concept 2 years ago and enrolled the help of Isaac Hayes through Reverend Alfreddie Johnson, the founder of The World Literacy Crusade. Isaac is the international spokesperson for The World Literacy Crusade, created to make use of a breakthrough in education known as "Study Technology" which is effective in combatting illiteracy. Study Technology was developed by L. Ron Hubbard and is being used by teachers in private and public schools, community programs and learning centers throughout the US and in 30 countries around the world, as well as in The World Literacy Crusade's tutoring project. An Academy award and Grammy award winner - as well as a human rights activist, Isaac marched with Martin Luther King and has been involved in many community-oriented projects. Isaac posed for me 3 times in New York (at Kiss FM, right after his morning radio show) in June 1998. 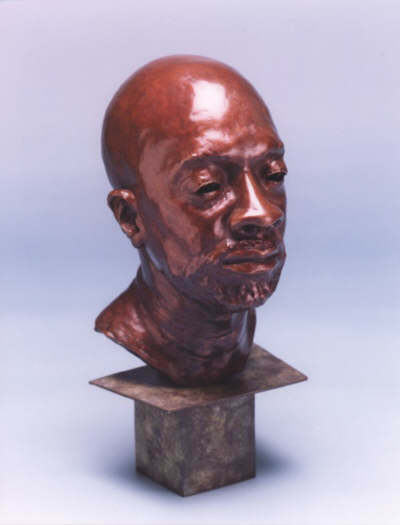 As a sculptor, it was a thrilling experience as Isaac is a warm, very communicative and talented individual. 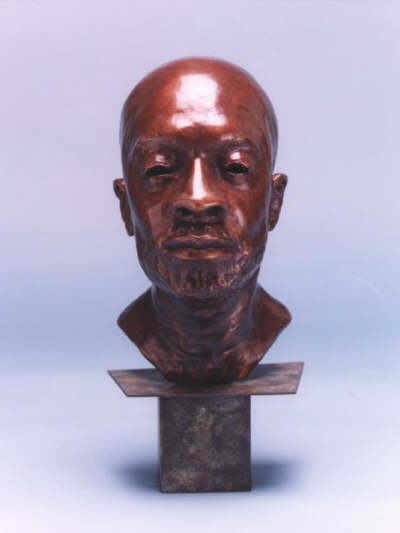 Beyond the scope of the "20 Heads of the Year 2000" project (a worldwide exhibition tour, followed by the auction of all 20 Heads including this one of Isaac Hayes with proceeds to benefit The World Literacy Crusade) - I hope I've created the bronze bust of a proud, timeless black man. For donations for the project or further information, contact me. Also contact me to purchase a limited edition copy of this bronze. You can also commission me today for a lifesize portrait sculpture or bust and I'll be on my way to you as soon as we have worked out a mutually agreed date for the first sitting!